Another interesting facial cleansing device has finally steps in Malaysia! This time is from Philips, the famous electrical brand. Philips has developed the revolutionary Philips VisaPure to empower consumers to make their beauty routines simpler and more convenient with the latest technology available. We know that the first step to healthy, rejuvenated skin is a daily cleansing routine that works well, but sometimes by just washing and applying facial products aren't enough. With proper cleansing techniques and hydration, these skin concerns can be managed. The need for a good cleansing routine is essential in helping to keep acne and blemishes at bay. These skin problems can be eradicated with proper cleansing techniques and hydration. Sufferers of acne and those who lament about their dull, uneven skin tone often find that their complexion improves greatly after changing their skincare routine to incorporate steps that ensure impurities, dirt and makeup residue are removed thoroughly before bedtime. Yet, cleansing has a world of complexities of its own! Am giving TWO sets of NYX Revenge Is Infinite Palette worth MYR104; comes with a free makeover session at Sephora to two lucky readers to try it out (each/set). 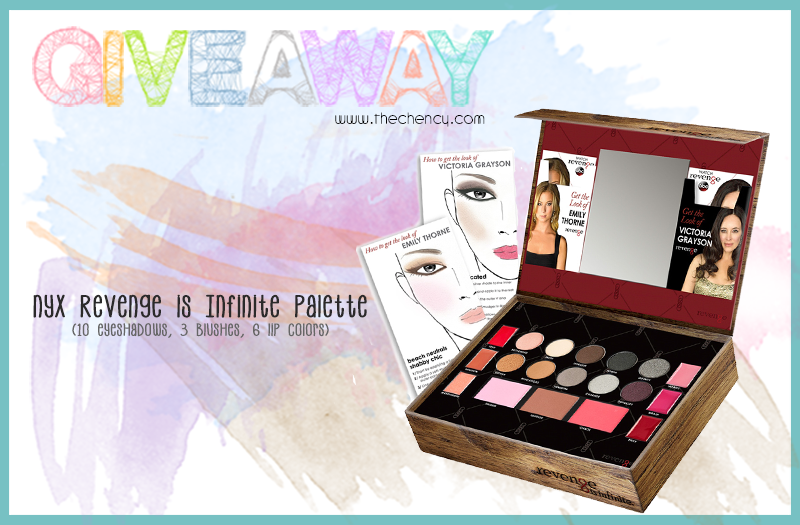 NYX Revenge Is Infinite Palette was inspired by the ABC hit series Revenge, NYX has created this limited edition palette to capture the beauty of the lead characters Emily Thorne and Victoria Graysons. Anyone here is Revenge's fans? Basically I am! (∩_∩) I love Emily Thorne in the show; she just gorgeous in many ways and style. After the ultimate Revenge on the Victoria Graysons in the season 3 finale, will Emile Thorne ever be the same as a free woman? The new Season 4 of Revenge will kick off with a bang filled with surprises and unexpected twists which will leave viewers wanting more. The show will be premiering on the 29th September 2014 on Star World and Star World HD (Astro Channel 711 and 722) at 10.35pm. It will be air on the same day as the US. 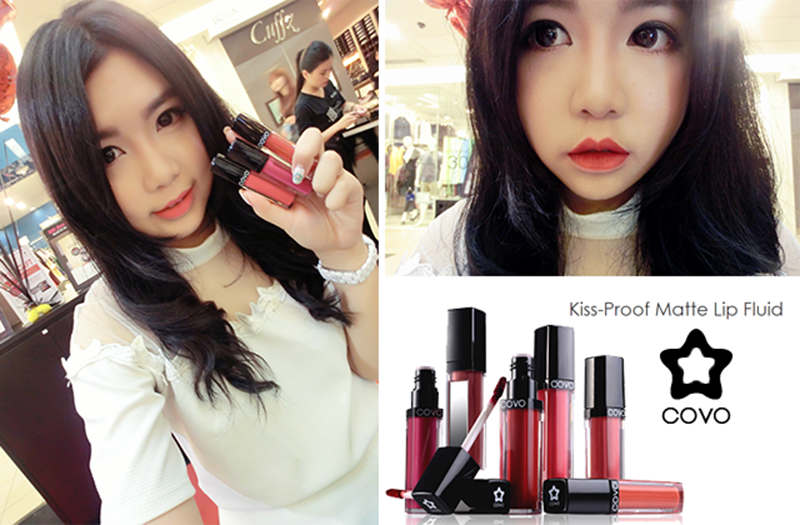 Shiseido is not strange in beauty industry. Basically I knew this brand since when I was small. I still remembered I love to played my mum vanity table and Shiseido's skincare are on the table as well, haha. So, basically I quite understand well about this brand because my mum is their fans and my first skincare ever was this brand too. Is kinda feeling unbelievable since Shiseido has more 140 years old and now they send their newest product for me to review. Anyone heard about PRE-SERUM? Perhaps this looks very weirdo and probably like a new toy add-on in beauty industry but in fact, this is not the fresh thing in market. 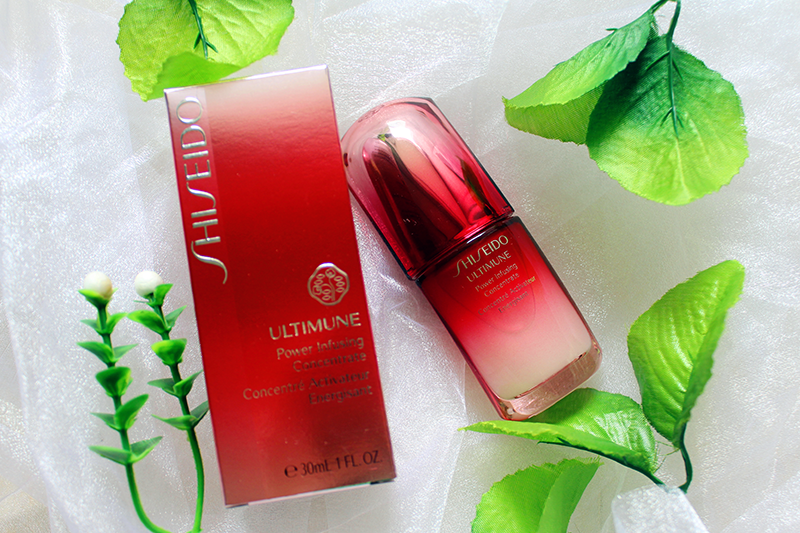 Shiseido claimed that this pre-serum, Shiseido Ultimune Power Infusing Concentrate is their biggest skincare launch and innovation in this year. Welcome back to this post about Clarisonic Deep Pore Decongesting Solution. Guess you guys knowing that I have already posted three parts that covering about the specification, reason, usages, how to and types of brushes. Yes, I pretty sure that I have blogged the detail of Clarisonic Deep Pore Decongesting Solution. 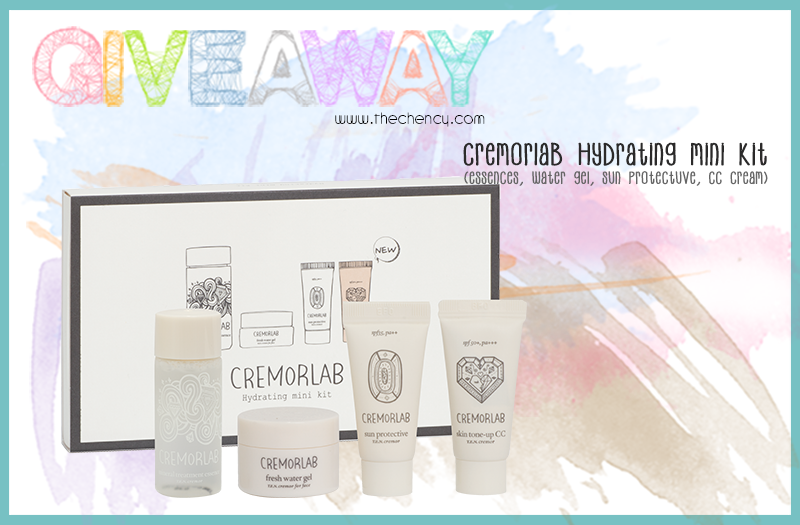 I heard Cremorlab before it steps into Malaysia. This brand is quite popular in Taiwan although it is a Korea brand. However I been tried their T.E.N. Cremor Mineral Treatment Essence which is one of Cremorlab star product from my Korea friend as travel souvenir. 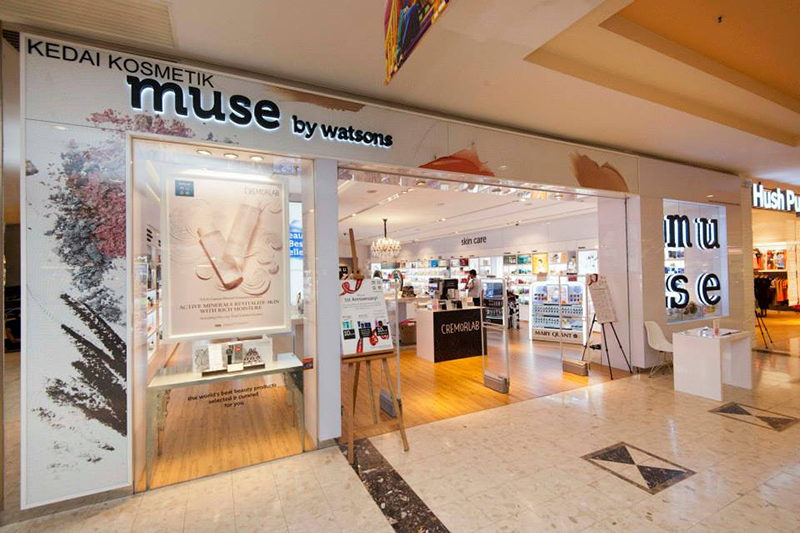 And now thanks to MUSE by Watsons, Sunway Pyramid. All thanks to MUSE by Watsons and The Butterfly Project for the invitation to experiencing the goods of Cremorlab. I am definitely jump with joy when heard this brand finally jumps to Malaysia because this brand is had quality while the packaging was in awesome cute abstract illustration. 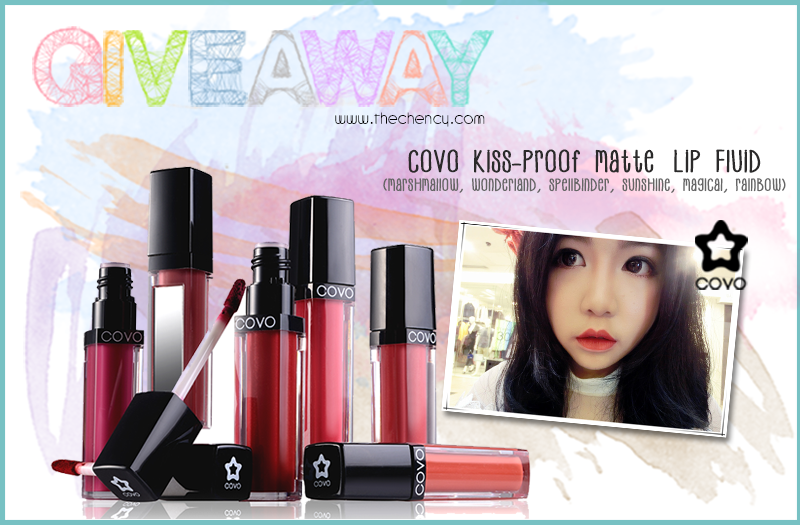 I will be giving away Six COVO Kiss-Proof Matte Lip Fluid worth RM45/each to six lucky winners (one/each). I will try to introduce their product soonest but NOW!! Let's talk about the most recent one. COVO has add on the new, COVO Kiss-proof Matte Lip Fluid where comes available in 6 different color shades, collaborates with Francesco Riva, the highly sought-after Italian makeup artist. Last week attended Urban Decay Workshop with Steve Kassajikian, the Urban Decay Brand Ambassador in a theme of black of BIGGER, BLACKER & BADDER. Since is a nice opportunity to dress up myself that I really seldom go with because you know not all people could accept this kind of look especially in an Asian country. Is definitely look like a monster from their eye sight. 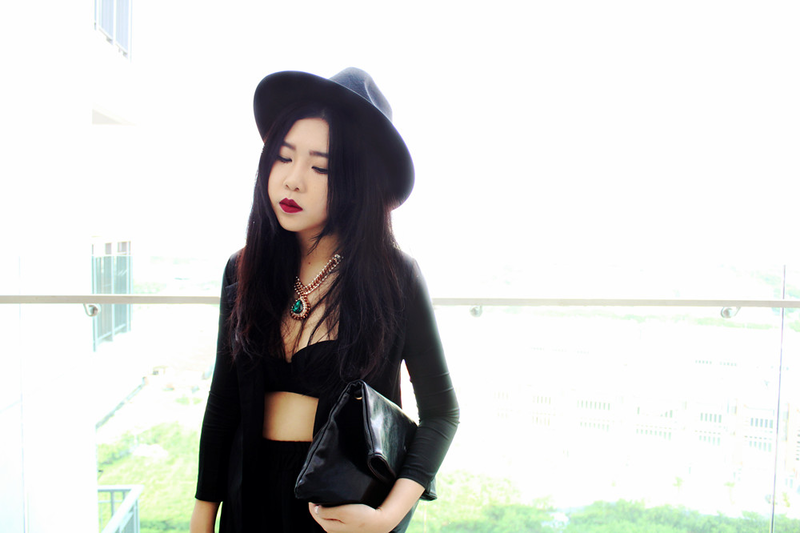 What I dress was in edgy and black look. All I could say black is the best color ever. Black has never goes wrong! Thank you to Jasmine Rice again for the invitation to another awesome dining experience of Jasmine Pusa Gold 1121 Basmathi Extra Long Rice. 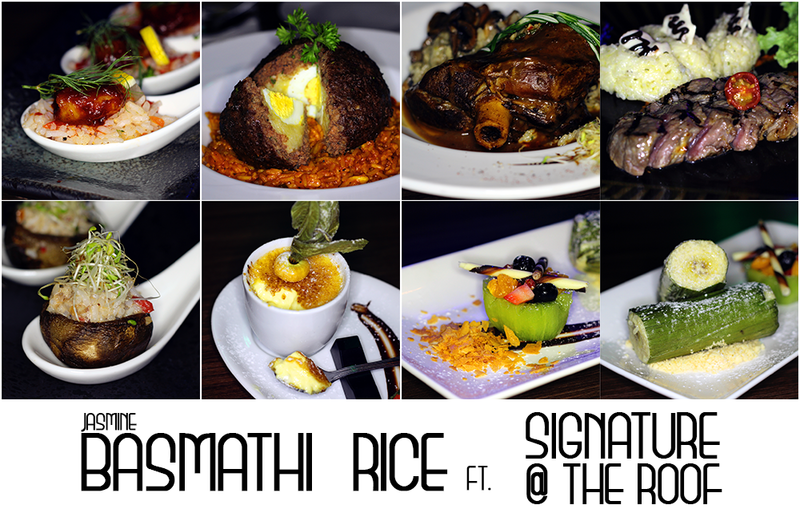 This time Jasmine Rice collaborating with Signature by The Hill, The Roof where located at First Avenue, Bandar Utama. It was really interesting while aslo curious in a same on how Jasmine Basmathi Extra Long Rice blends into plethora of Asian and international fusion cuisine. It must have been a mind-blowing and creativity include. 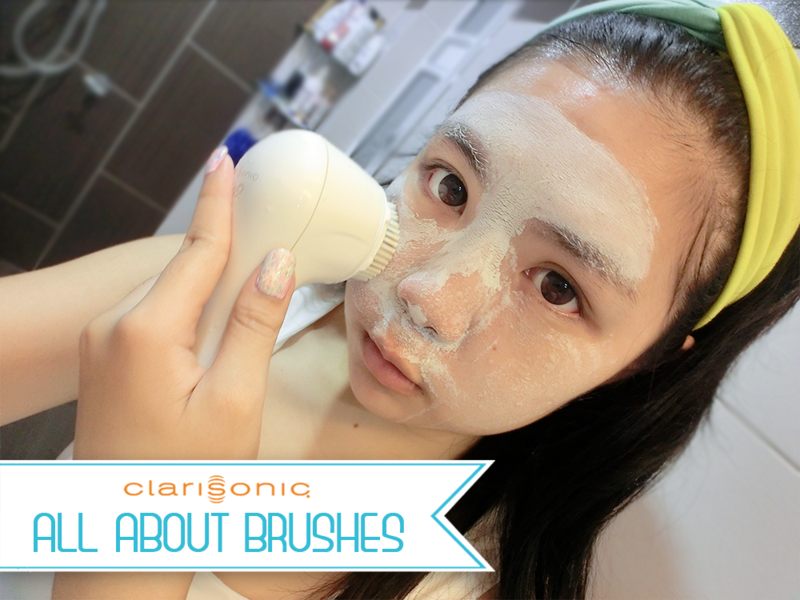 Here's I back to continue my review for Clarisonic Deep Pore Decongesting Solution. If you're miss my previous two parts that covering the specification, reason, usages and how to. Fred not! You may link back to read my previous post. Here's another update about my recent life. Thank you ZÉLL-V for the invitation to the V-Star Gala Dinner and the most excitingly *omo troll* get a chance to meet the popular TVB-Star, Sharon Chan Man Chi. For your information, Sharon Chan Man Chi is the newest ambassador of ZÉLL-V. ZÉLL-V is established in 1990, Ruyi Holdings Sdn Bhd is a leader in therapeutic cellular therapies as well as beauty and nutritional therapies based in Kuala Lumpur. Supported by an international medical board of medical practitioners, biologist and wellness professionals. The aim is to provide health & wellness to our customers professionally. ZÉLL-V is also supported by a number of international medical and wellness institutes and bodies. Mary Quant Smoo Make Powder Foundation is available in 8 color shades. The highly moisuturising powder foundation that controls the light and creates the ideal skin color, texture and three-dimensional appearance. Powders that incorporate ample moisture adhere to the skin as if dissolving onto it. 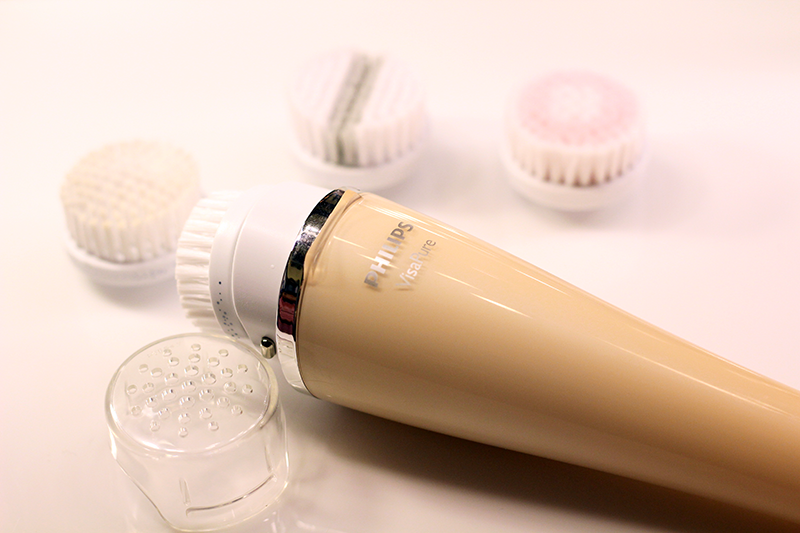 The foundation gently covers visible pores and dull skin color, creating radiant, firm, smooth skin. 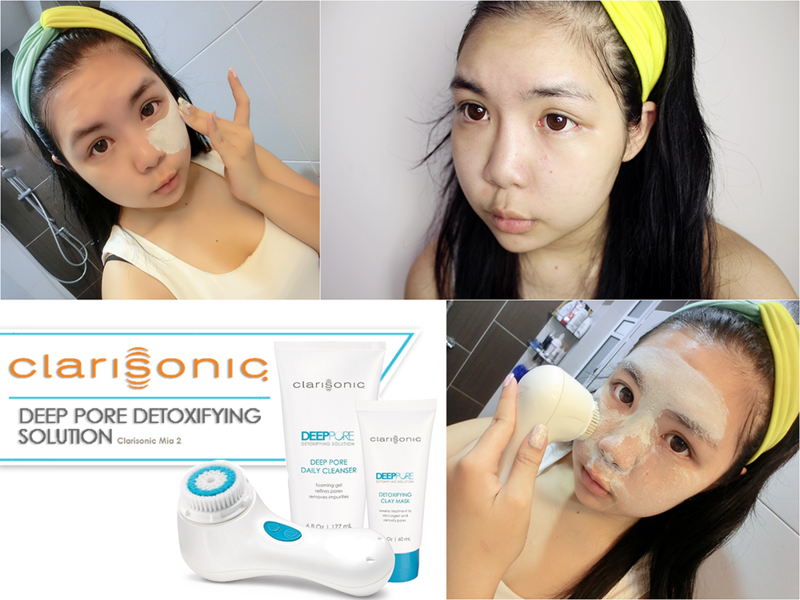 Welcome back to my another review of Clarisonic Deep Pore Decongesting Solution. Here's my another update (link here) if you're wish to read it; it's basically about the details and specification of this cleanser. Today I'm back with my personal review and experience usage of using this cleanser machine. For your recap, Clarisonic Deep Pore Decongesting System is a solution that targets more to enlarged and congested pores and suitable for all skin types. 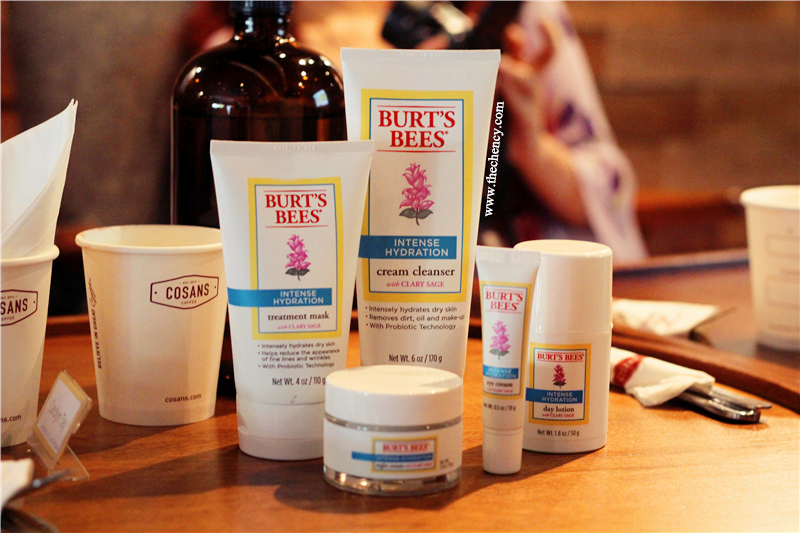 It helps to reduces pore appearance and helps control excess oil on skin's surface, for visibly clearer looking skin. 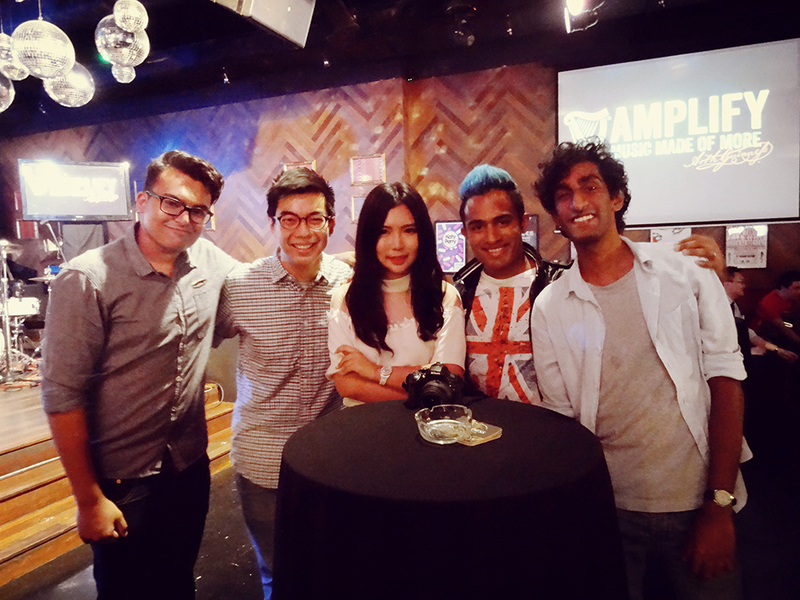 Thanks for the extending invitation to share the awesome moment with me. Guess Sasa is not too strange for you all. Basically you can see Sasa stores everywhere and also one of my favorite shopping place ever. It's time a new thing happen! 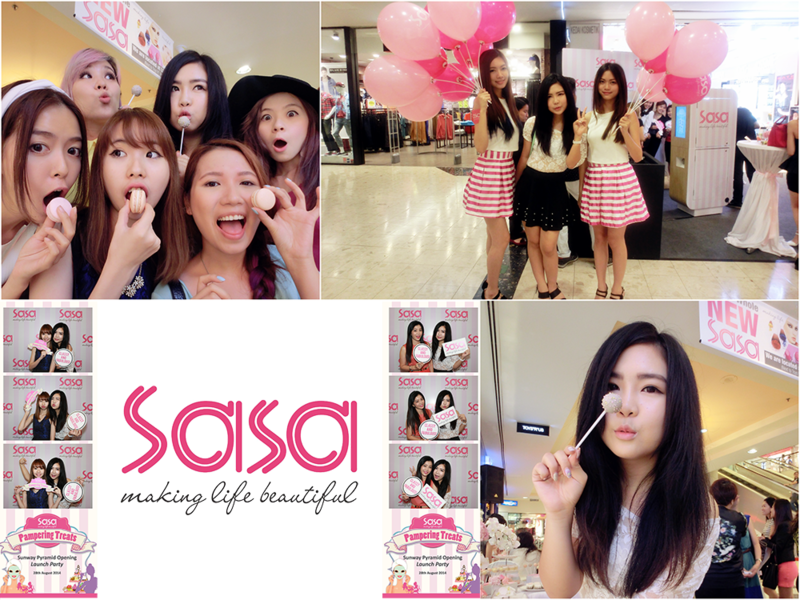 Congratulations to Sasa for the first and new lifestyle concept store opening at Sunway Pyramid. Sasa New Concept Store not only selling beauty products like usual WITH additional of certain beauty brand stand-alone counter inside the stores and provides facial treatment, express makeups services, makeup consultation and also skin consultation. What your's best relaxing moment? Izzit listening to the music for a best releasing stress of chill out?! How much does a music can affects your feeling? Personally I think a music always can delivers the feeling direct into my heart. Perhaps I am more sentimental but hey yea! Talent musicians needs a paid back! Let's discover the journey of GUINNESS Amplify('s) new music platform, feel the passion, be inspired by their dedication while also celebrate the legacy through music.